One of my Facebook friends shared this on her wall: 21 Melbourne Walks That Will Take Your Breath Away. It looked good, so I put it on my Pinterest for future reference. 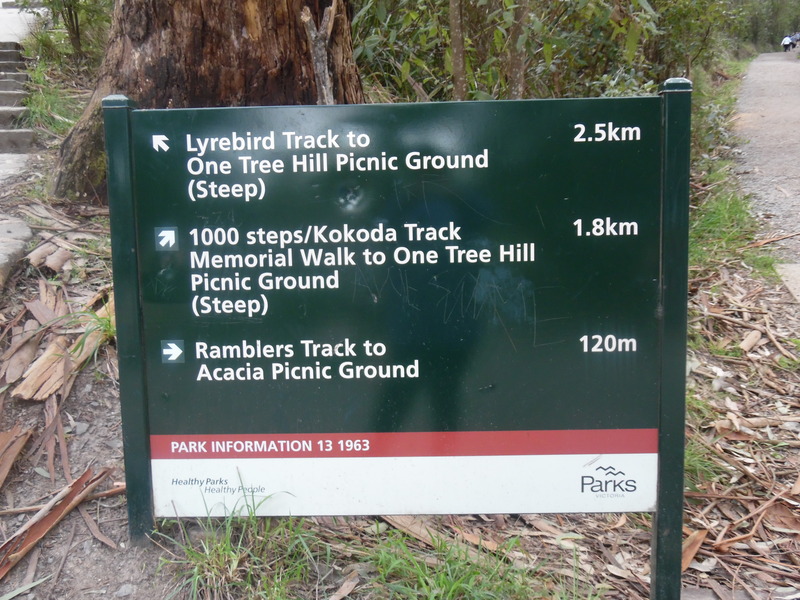 Well, it’s school holidays (Term 2 break) now, and I thought going on the Kokoda Track Memorial Walk would be a fun thing to try. My legs and thighs may be complaining tomorrow, but that’s another story! 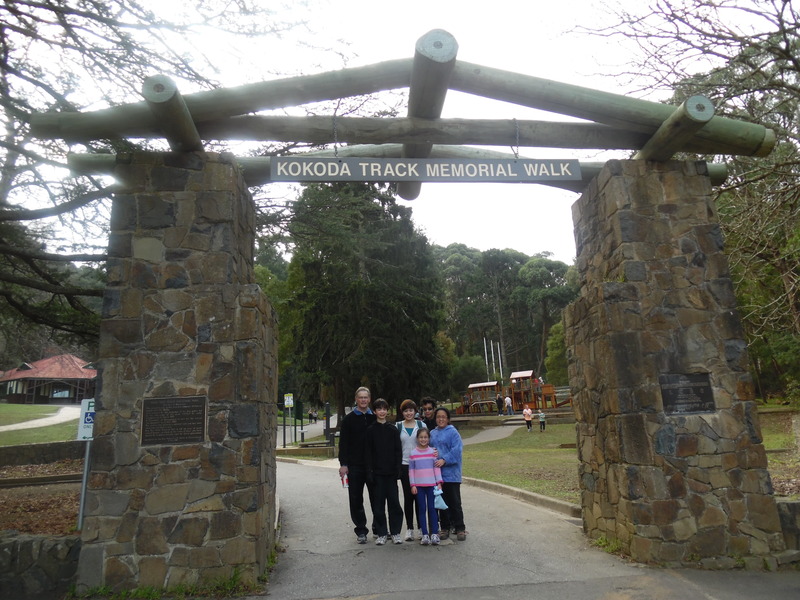 The Memorial Walk is located in the Dandenong Ranges National Park, about half an hour from home. It is winter now, but today’s weather was pretty good. Not too cold, and more importantly, not wet.